If you are owning an Xbox One console then it can be useful in case you want to play games to have it connected to your Android phone or device, IOS or PC. It has no point to pay money for a new controller as already one is at your disposal and it is very good. In this article, you will find how to connect it to various devices or OSs. 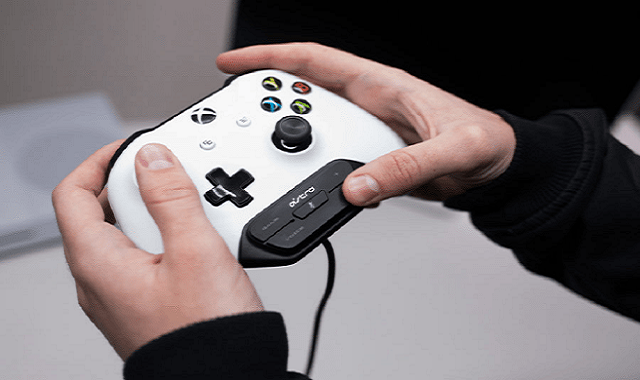 The XBOX ONE controller are using Bluetooth to connect to the Xbox and your device will need to have it also in order to be able to use it. Step 1: Turn on your Xbox Wireless Controller by pressing the Xbox button. If you have wireless Bluetooth controller, you can pair with the android devices to put it in pairing mode. Step 2: After, turn on your Smartphone and open the Bluetooth option in setting app. Step 3: Now Enable Bluetooth toggle, now you can see the list of pairing devices. Step 4: Finally, Pair with your Xbox one controller. Step 2: Now, Turn on Xbox Wireless Controller by pressing the Xbox button. Step 3: Open the Settings app on your iPhone or iPad, and Tap On Bluetooth. Step 4: Select your Controller to pair it with your device. So similar steps as for the Android devices just that now you access the iOS instead off android. The XBOX is offering the possibility to stream and play your games from Windows 10. So in case, someone is using the TV you can easily play your Xbox games on a PC. With Windows, there are multiple ways to have the controller connected. In case you don’t need to have the controller used wireless you can plug a cable in the PC and in the controller and Windows 10 will recognize it automatically. If your PC or laptop it is having Bluetooth then you can connect the controller and play wireless. The Bluetooth connection will not allow any music to be streamed. First off, open the Start Menu on Xbox One. Click on Bluetooth. Your computer will start scanning for nearby Bluetooth devices. Just Press and hold the Xbox button on your controller to turn it on. Hold the pairing button on your controller. It can be found at the top of the Xbox One controller next to the USB port. After a short time, the controller will appear in the available Bluetooth devices on your computer. Click on Pair. Your computer will pair with the controller and you’ll be ready to go.